Customer feedback is the most critical thing of growing up business in the corporate world. If you want to be better, you must listen to your customer. 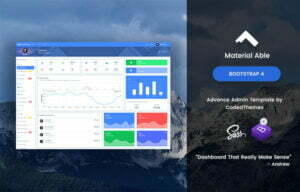 Most of the company and also other platforms have websites. The website is the best way to communicate with customer or user. It is useful when it comes to general feedback, support question, and so on. Communication can be possible just mentioning your email and your name and then you are good to go. Sometimes it needs captcha because of preventing spamming from a spambot. The contact form is the right and appropriate way to communicate. The contact form is a convenient and robust concept of giving others the opportunity of reaching out to you as well as your business. 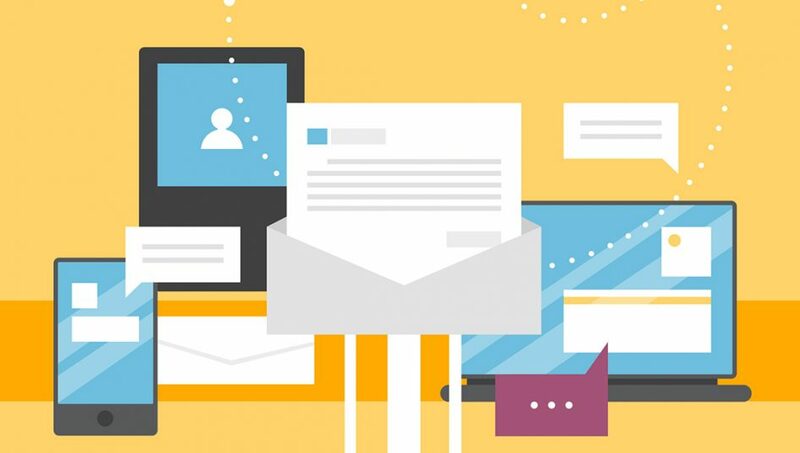 Using and implementing a user contact form is as comfortable as using the internet. 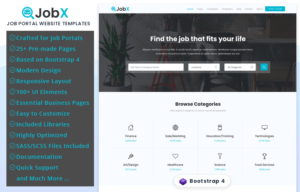 I am helping you with the templates of website contact form. The contact form is the essential part of any website in the modern era. You can not imagine a business without functioning, customer friendly and dynamic contact form. What is the purpose of a contact form? 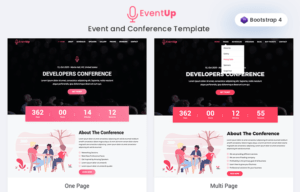 The contact form is mainly used for receiving support questions, business inquiries, feedback and partnership proposals from customers or targeted visitors. Some websites entirely depend on contact form as they use the contact form for collecting service orders or digital/physical orders from targeted customers and audience. 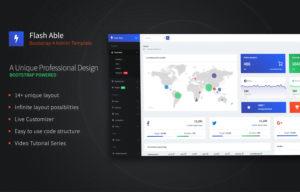 If you want to increase user engagements, getting feedback and simplifying support system, then you will need a feature-rich and correctly work form on your website. 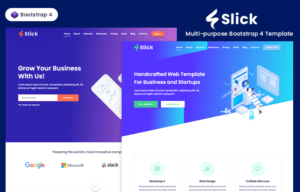 This article will help to those who wants to add fully working contact form on HTML based websites, We listed best free and easy to use contact form scripts carefully. 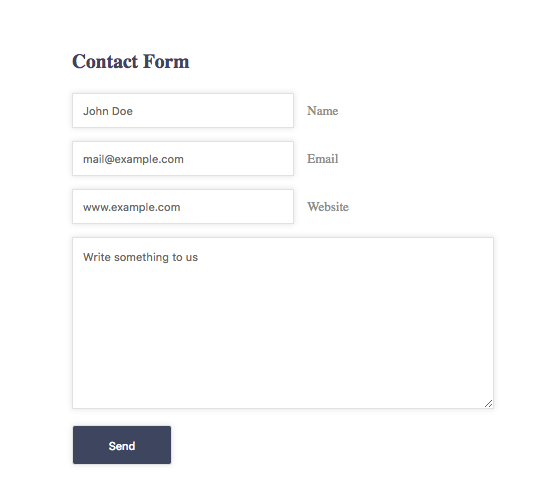 This contact form is based on PHP, jQuery, and AJAX. 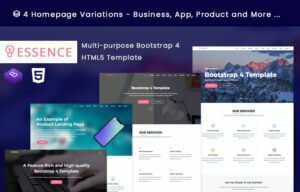 It is entirely dynamic, and it is fully compatible with HTML5 Bootstrap Templates and Web sites. It is easy to download, and you can use it anywhere anytime without facing any difficulties. 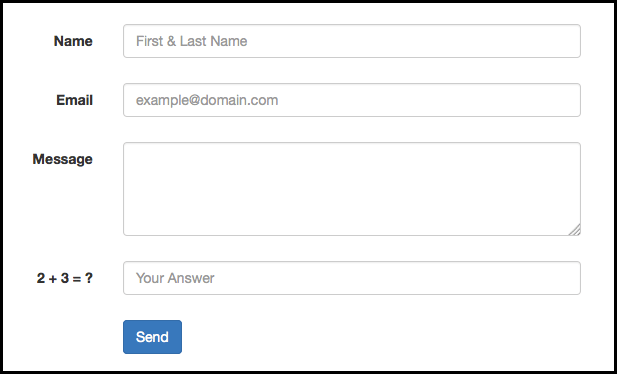 This understandable and straightforward structured contact form is way easy to use and configure. You will get user feedback very quickly from their website if you have any question regarding this contact form. 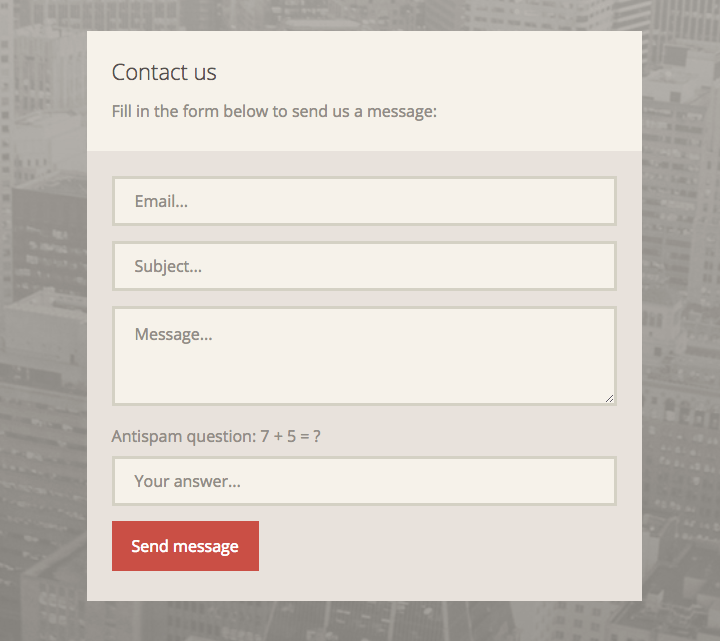 This contact form uses jQuery, PHP, and AJAX as backend and HTML5 and CSS3 for front-end. There are premium templates out there which are created by the creator of this contact form. These contact forms are the most important thing for any website because these contact forms give users opportunity to provide user experience and feedback without leaving webpage as this contact from floats over the main site. All the source codes of this contact page are entirely free, and you can download it. This contact form has three input fields. They are email, subject, and message. This contact form also includes antispam question feature to avoid spam messages. It also consists of another area to input answer of the user. You can add a fullscreen background to make it more elegant and beautiful. Bit Repository contact form is made with AJAX along with captcha. 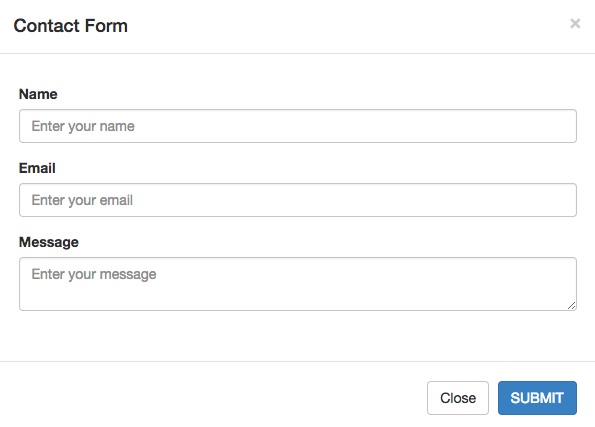 This contact form checks the validation of inserted info in contact form real-time. 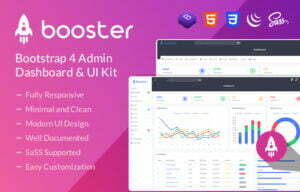 It has PHP in the backend so that you do not need to worry about its performance. jQuery is also used to make this contact form. HTML contains the structure and CSS give all the styling and beautiful look. The idea of creating and implementing this form is almost same as other forms. The validation function is located in php code. There is three version of this form. Basic, advanced and premium. You can use any of them by your need and choice. This website contains a useful and straightforward tutorial to use its contact form. 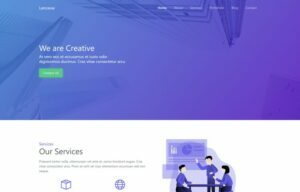 This website is about implementing and creating an elegant contact form with Bootstrap, AJAX, and PHP. 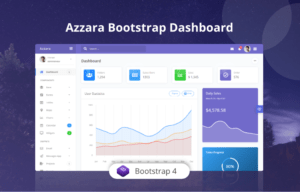 Bootstrap is used to design the contact form, and AJAX is used to submit the form. AJAX send a request to the server. For the backend, we have PHP working. PHP will check the transmitted data, and it’ll send an email to our email address. We will get a response as Failed or Sent by result. To complete this simple contact form, we will need PHP code, HTML markup, and AJAX request code. You will find more about this contact form on the website. 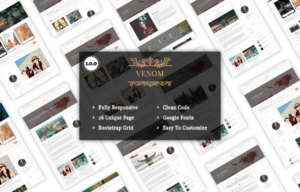 Most of the WordPress plugins come with functional, attractive contact forms which are easy to install and used right away. But if you want to beautify your website with your design, then you’ve come to right place. 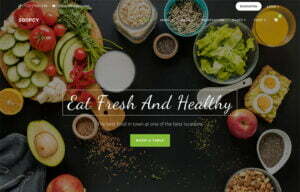 This website focuses on creating your website form using mainly CSS3. 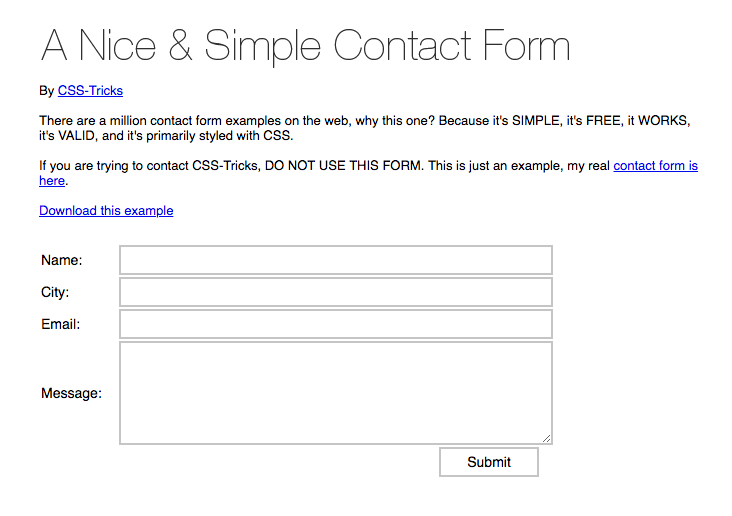 This website contains a tutorial on using and implementing contact form. Through this tutorial you’ll learn the basics of the styling of CSS3, creating an HTML5 contact form and creating an elegant CSS3 contact form. This form is a free contact form available in the market. This one is simple and valid. This contact form works like a charm. It is styled with CSS which will make the appearance of this contact form more fascinating. This form is a downloadable contact form. 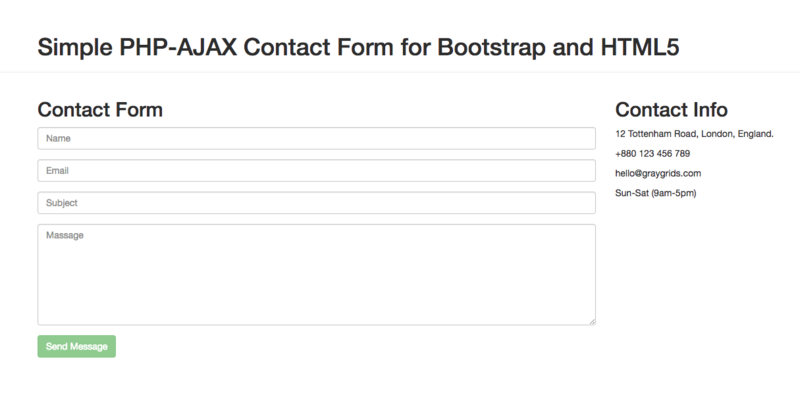 This contact form is built merely on PHP, AJAX on the backend. For the front-end, HTML5 and CSS3 are used. This contact form is fully responsive. You will find a tutorial on the website. Contact forms are most common and easy-to-find elements on the website. They are also crucial for a site to collect just about any information required from the user. 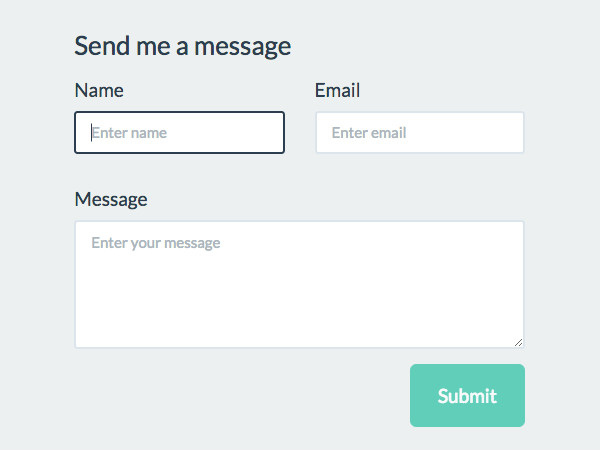 Designing contact form with bootstrap is easy. With all the built-in classes you can make a contact form with no hassle. But bootstrap is front-end framework. So you will need some backend support for your contact form. This website is about all of this. 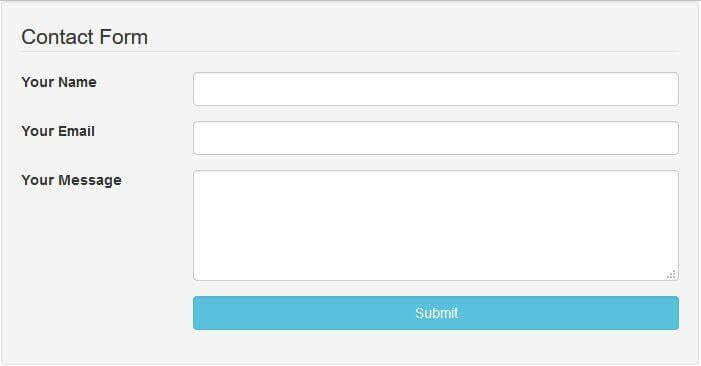 You will find step by step tutorial to build bootstrap contact form with PHP. PHP is fast and most popular server-side language. You will see built-in spam prevention code in the website as well as form validation. The contact form is an essential part of any website. It creates the bonding between customer and businessman. It is easy to manage. 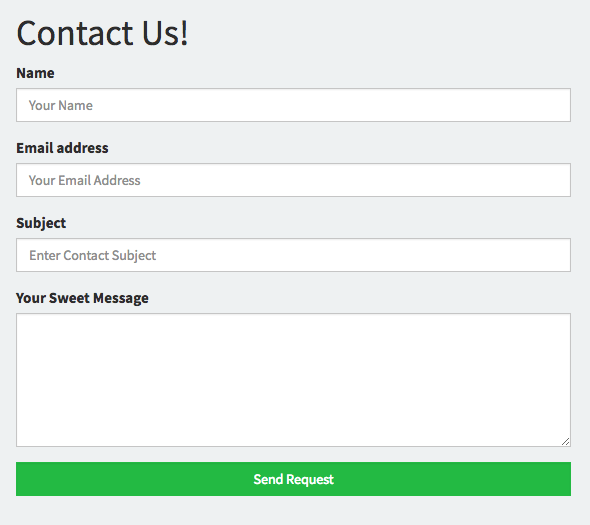 Contact form fulfills your site. With all the built-in functions and tutorial you will be able to build any contact form with a matter of time.